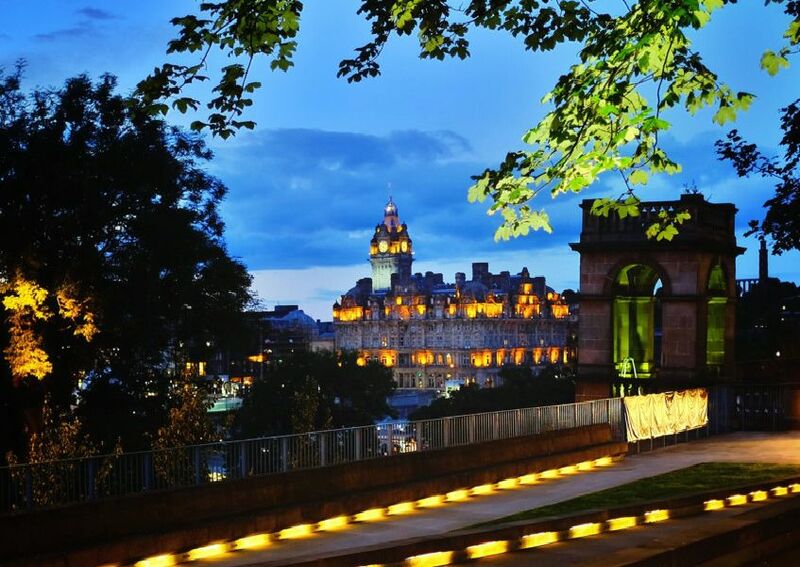 The most romantic restaurants in Edinburgh according to TripAdvisor have been unveiled ahead of Valentine’s Day. The rankings are derived from thousands of reviews and are measured on the quality of food and the degree to which the eatery is romantic. So if you’re looking for Valentine’s inpsiration in the Capital, look no further!